We often give credit to e-commerce for the huge boom in online shopping, but the rise in online reviews has had a tremendous, and perhaps underrated, effect on both online and offline commerce. People turn to online reviews for major and minor purchases, because they’re readily available, and they help people make purchasing decisions with greater confidence. But how can you ensure your business has a rich trove of reviews to help new potential customers evaluate what you offer? There are numerous ways, and here are five of the most effective. 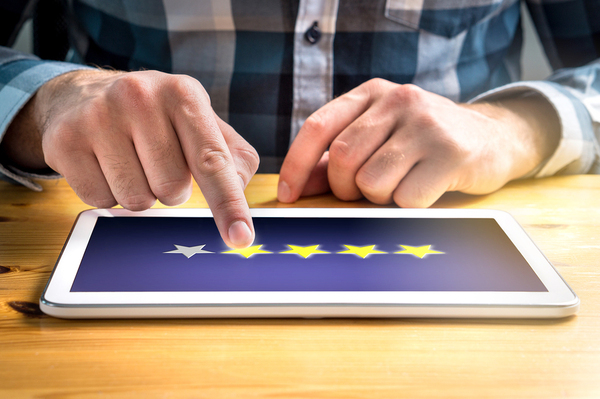 Email campaigns soliciting user reviews are a tried and true method for generating online reviews, and they’re used by big and small enterprises alike. It’s straightforward to ask people to review your product or business, and the email campaign itself can be automated fairly easily. You don’t have to spend a lot on making your emails “fancy,” either. In fact, one HubSpot experiment found that users responded best to short, simple emails asking for reviews. 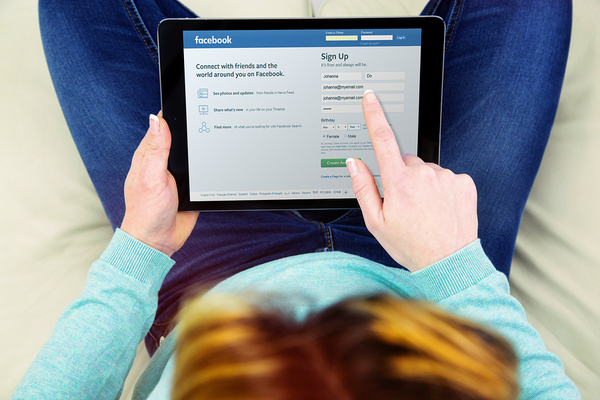 If you use Facebook advertising, you can create a retargeting campaign that serves up your target audience members with an ad that takes them directly to your review site. It’s not free, since it’s part of your paid Facebook advertising, but it can be remarkably effective. While you can’t bribe people for positive reviews, you can do things like enter reviewers into drawings for prizes, like gift cards. Or you can incentivize reviewers by making a donation to a popular nonprofit for each review left. Be aware, however, that incentivizing customers to leave reviews on third-party sites may be illegal or violate the third-party site’s terms and conditions. Always check third-party review site rules, or incentivize customers to place reviews only on your own sites. With most consumer review sites, you don’t have to have a profile to collect online reviews, but it’s a good idea to do so anyway. When you “claim” your business on a review site like Yelp, you can optimize your listing, showing yourself as an active participant in your sector. Claimed and verified businesses on review sites give readers a more positive impression. And if they want to leave a review, they can be certain they’re leaving it for the correct business. Whatever methods you use to try to get more reviews online, do what you can to make it easy for users to do so. If they have to click through several pages to get there, or if the process is in any way non-straightforward, they’re far less likely to bother. In short, ask for reviews in multiple ways, and always make it easy for customers to say “yes.” Hangar12 is at the forefront of CPG marketing strategy and more. Subscribe to our blog to stay up-to-date with our latest insights.